Before the start fo the new year the Fresno Grizzlies had a change in store. The hype began to build with #fslasheverything, encouraging businesses to slash out the "F" in their names. Finally last night at Maya Cinemas the team revealed that change. 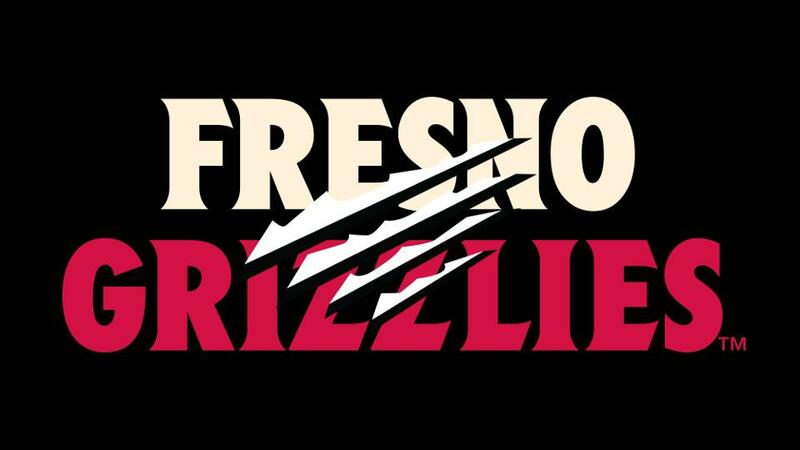 A new look, with new colors but emphasized as always the same Grizzlies. The colors reflect the Growlifornia flag, with prominent colors of red, cream and grey, as well as a black and gold uniform paying tribute to the colors of the stadium's namesake, Chuckchansi Stadium. In 2008 the Grizzlies adopted the black and orange look, as they were affiliated with San Francisco Giants. For ten years that has been the look, with the exception of those iconic taco uniforms. The rebranding comes with a respect for the team's roots in the valley as well as the valley's unique aesthetic. The Fresno Grizzlies change has been cemented in the fact that they are Fresno's team, that they have their own identity and that like Fresno they will grow and continue to makes us proud of our team.